Are You in Need Of A Specialist Plumber? Your house or building consists of a network of pipes, fixtures and other apparatuses designed to convey water, gas and sewerage. Plumbing is an intricate part of any structure and one of the most important. Correctly installed and maintained plumbing promotes hygienic sanitation, safe drinking water and a healthy population. Don’t just trust any company to maintain your plumbing. With highly trained Technicians, specialised equipment and lots of experience under our belt. We have the skills and expertise to tackle all maintenance related plumbing jobs. 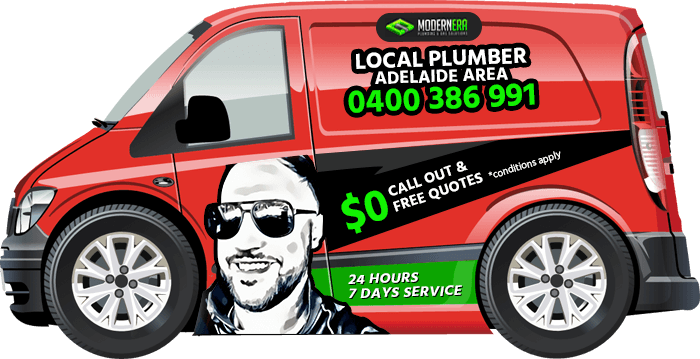 Modern Era Plumbing and Gas Solutions has the experience and expertise to handle any specialist plumbing job. Our staff are trained to perform all types of maintenance work and equipped to get the job done right. We provide specialist plumbing to a diverse range of industries including cafes, restaurants, shopping centres, schools, multi-storey buildings, offices, retirement villages, golf clubs, motels and hotels. There is no job too challenging for our team.